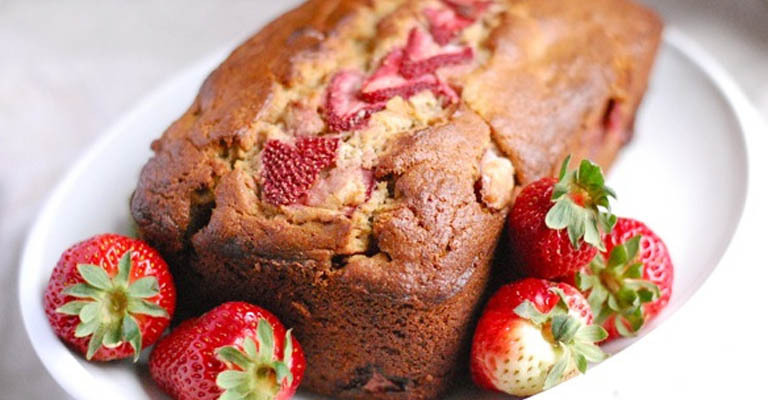 The strawberries are awesome at the moment and this new recipe for paleo banana & strawberry bread is in! 2.Chop the strawberries in halves and place aside. 3.In a large mixing bowl combine the coconut oil, mashed banana, honey, vanilla, cinnamon by whisking these ingredients together well until combined. 4.Whisk the eggs in one at a time until well combined. 5. Whisk in the almond meal, flaxseed meal and bicarb until the mixture is smooth and lump free. 6.Stir through the shredded coconut. 7.Place in a loaf tin, lined with baking paper, sprinkle on the extra shredded coconut and place the strawberries on the loaf. 8.Bake for 45 minutes until cooked in the centre. Where’s your head at? Pleasure or pain?